Since 1982, MicroMD clients have come to appreciate our unwavering dedication to service and support. 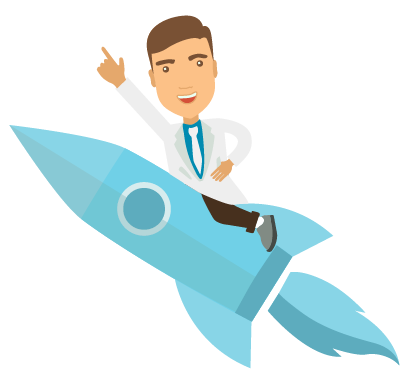 From implementation, to client medical software training and support, to device and systems integration, our services reflect a comprehensive knowledge of healthcare, business, and clinical workflows, as well as, a commitment to your success. Before, during and after the sale, our professionals are ready to assist with project planning, custom client training programs, or online instruction. Local implementation, client� medical software training and support are also available from an established network of value-added resellers nationwide. Either way, answers are just a phone call away. Get support the way you want it. Connect with more tools to make the most of your MicroMD software. 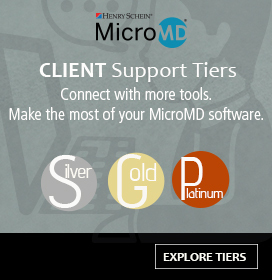 MicroMD support resources are available in three tiered options, Silver, Gold, and Platinum and each are designed to ensure you make the most of your MicroMD software.� Explore Tiers. In addition to the traditional client server approach, MicroMD solutions are available using a cloud based model. We host your MicroMD software and data at our data center, freeing you from the cost of maintaining servers and disaster recovery. Our custom interface development services can help you connect with a neighboring hospital, a reference lab, or specialized diagnostic equipment, and assist you in bridging the data gap from your prior PM and/or EMR system with a data conversion. Frequent software upgrades keep MicroMD solutions ahead of the technology curve. As new requirements emerge, and our clients suggest enhancements, we continue to update our products at a rapid, reliable pace. See more information about Electronic Medical Record Training.